"Building Quality Games and Quality Memories!" 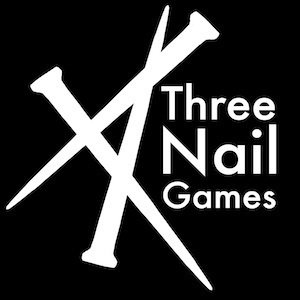 Three Nail Games is a board game publishing company that was started by Rusty and Tabitha Lumpkin in 2017. They are all about making high quality games that are going to bring together families and friends to build memories that last a lifetime!